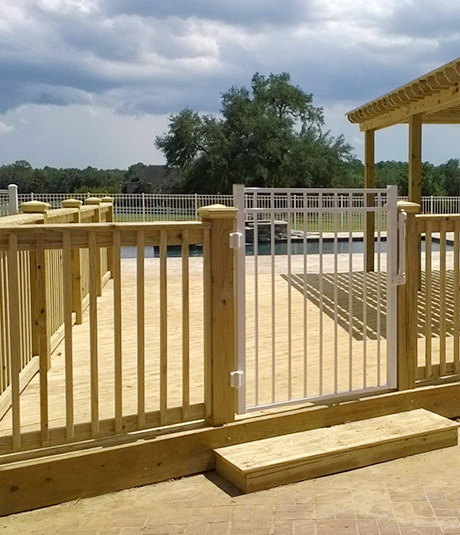 We are so much more than your average fence and deck company. Our renovations experts can help you design the outdoor oasis you have been dreaming of. 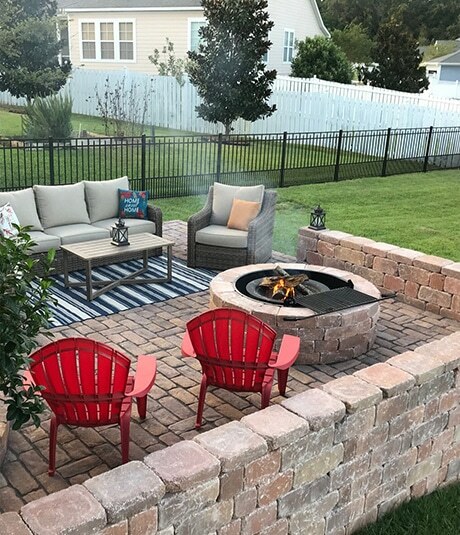 Check out our photo gallery for Paver Patios, Outdoor Kitchens, Sun Rooms, Screened Patios and Pool Rooms, Wood / Privacy Fences, Vinyl Fencing, PVC Fencing, Wrought Iron Fencing, Ornamental Fencing, Aluminum Fencing, Metal Fencing, and Chain Link Fences. Residential Decks, Commercial Decks. 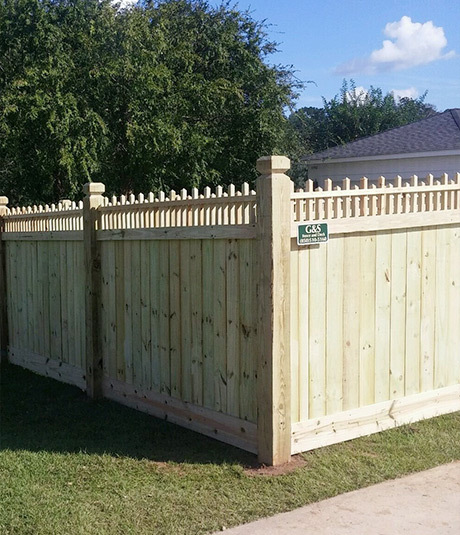 G & S fence and deck is a full service Fence Company offering only the highest quality products and customer satisfaction standards, call us for a Free Estimate. Lets Build Something Together! 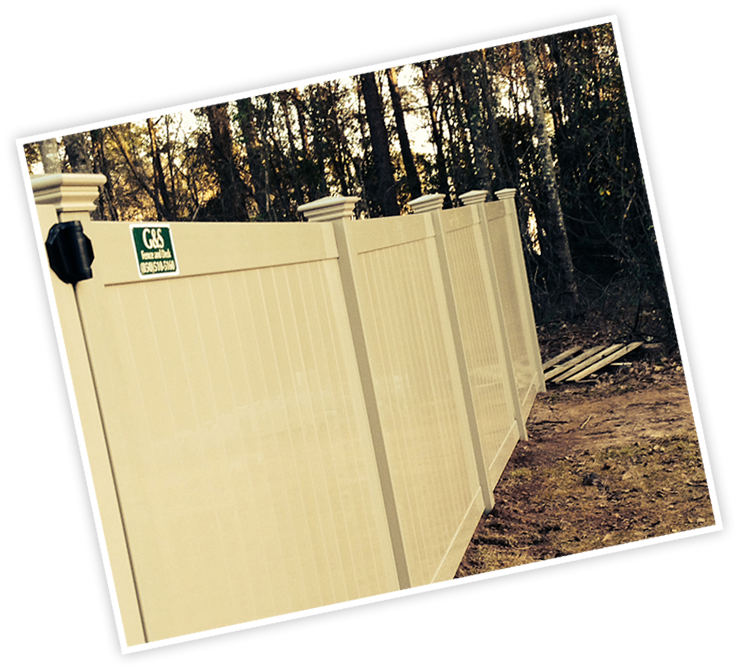 Vinyl fencing is among the most durable, versatile and trouble free materials used today. It provides an attractive, clean look to homes and businesses and is built to last a lifetime. The biggest advantage of vinyl fencing is that it's virtually maintenance free. No splinters, screws or nails, warping or rotting, termites or mold to worry about, and vinyl fences offer a lifetime of beauty. Vinyl Fencing also comes in a variety of styles. 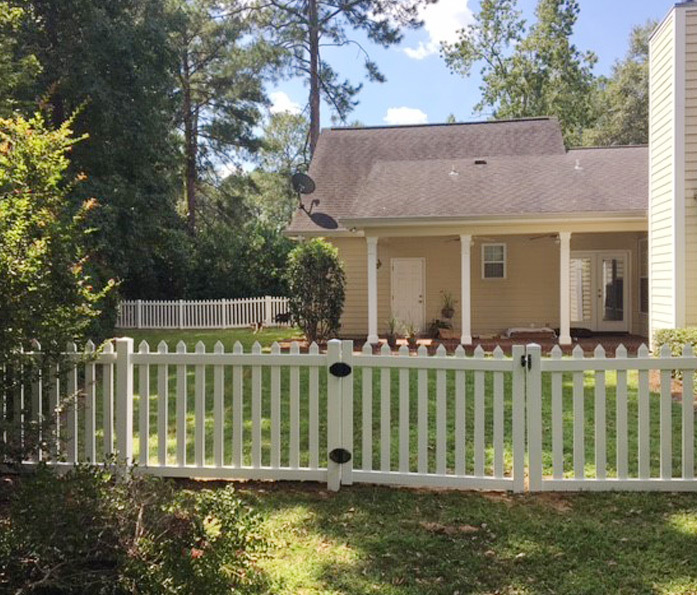 For a traditional look a white picket fence will add charm to your home. Vinyl privacy fences can be built as a solid board or in a style that allows wind to pass through it. 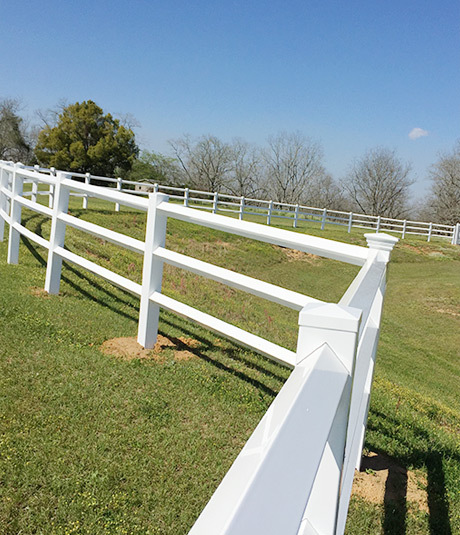 You can add a vinyl fence that will give your property the look and feel of a ranch while containing your horses. 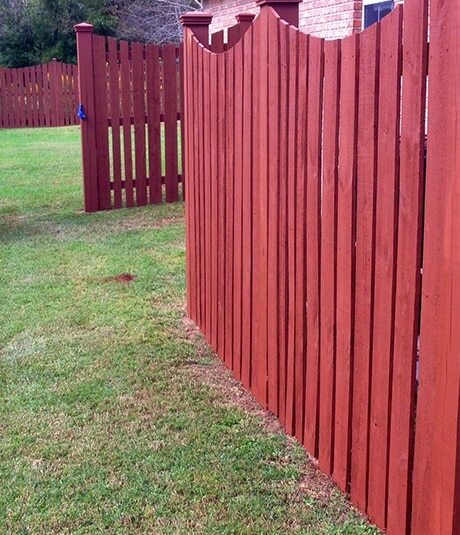 Today, vinyl fences come in a staggering variety of shapes, colors and heights as well. From the Puppy Picket to the Classic series, there are so many styles to choose from and adornments to bring together your own sense of uniqueness and style.The beauty of Aluminum fencing is something to behold. It inspires a feeling of sturdiness, elegance, safety and prosperity that other fences simply cannot bring. 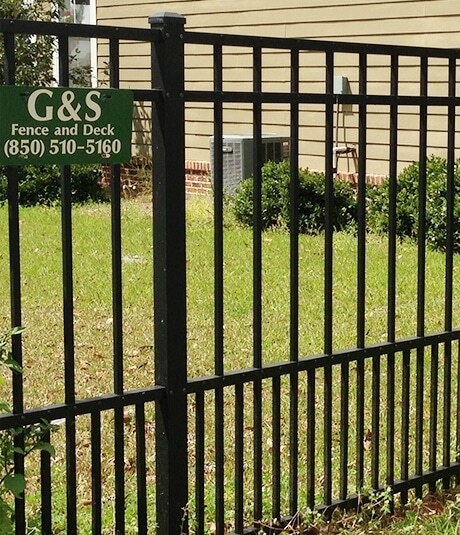 An aluminum fence will last for generations with very little care and maintenance. 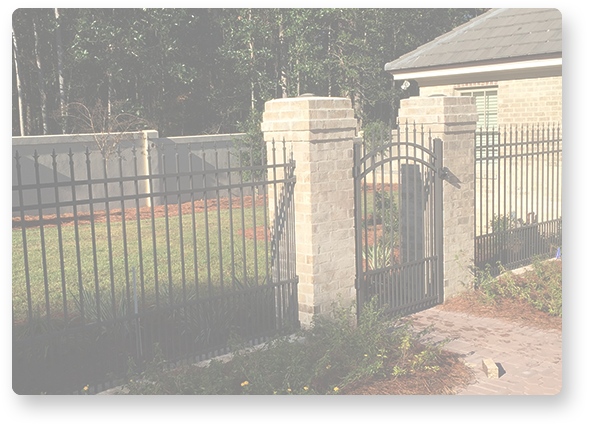 Aluminum also works well as a main gate or entrance and blends well with other types of fencing materials. See an example in our work under combination fences. Aluminum fencing is available in several colors, and never needs to be painted. The different styles and embellishments can truly only be matched by the customer’s imagination. 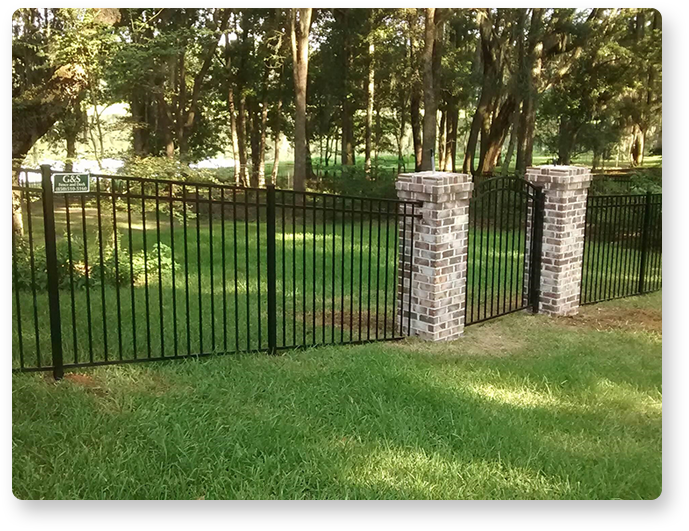 Ornamental Aluminum fencing is a strong, effective barrier that offers many accessories and styles that make ornamental fences even more secure. For more details on any of our products call or request information via email. 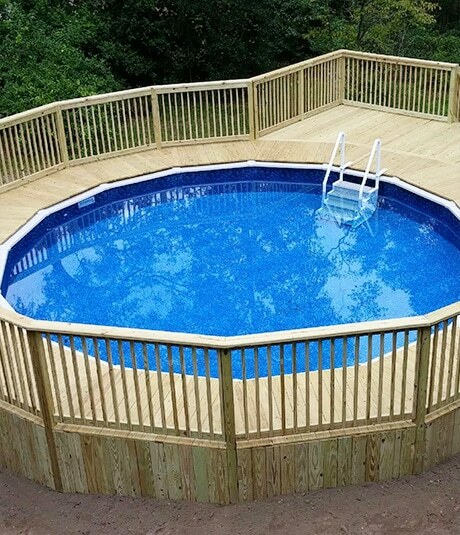 The Traditional look of a Wood Fences remains a popular choice for consumers today. New technology in wood fencing decreases the problems of the past such as warping and rotting making a wood fence a practical solution to many consumers. Whether created from pressure treated southern yellow pine or textured red cedar, the natural beauty of a wood fence remains a popular choice in residential, commercial and agricultural applications. 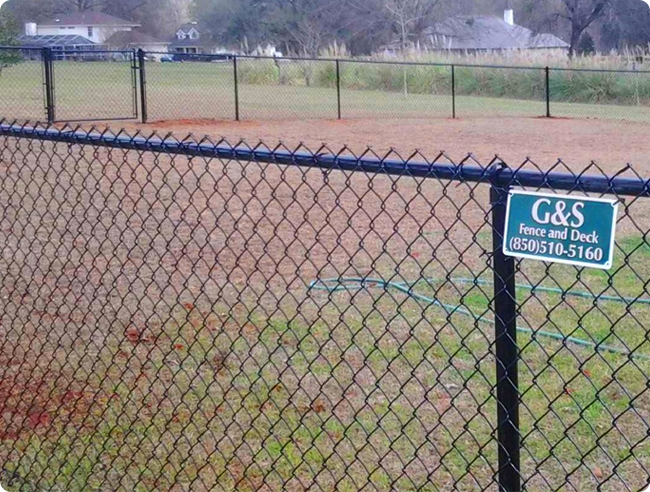 When professional installation and treatment procedures are followed, these fences will last for many years. Chain Link Fence is not what it used to be. 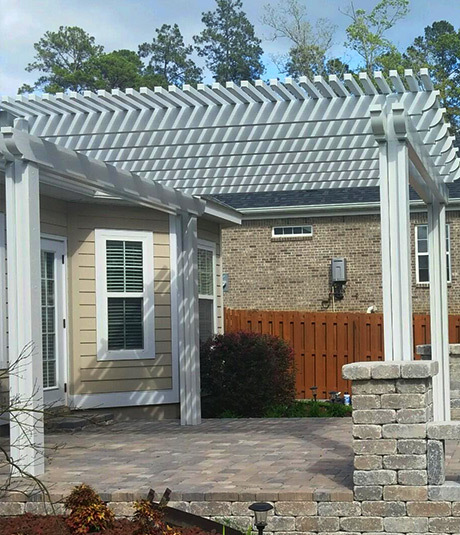 Today many Tallahassee communities demand more aesthetically appealing fence systems, as a result the chain-link industry now produces many colors, styles and designs that enhance their appeal while keeping costs down. Today color-coated chain-link fences are designed to enhance the landscape and lessen their own presence. This together with a vinyl coating that is soft to the touch provides the homeowner with an attractive, secure border without blocking off the beauty of your landscape. 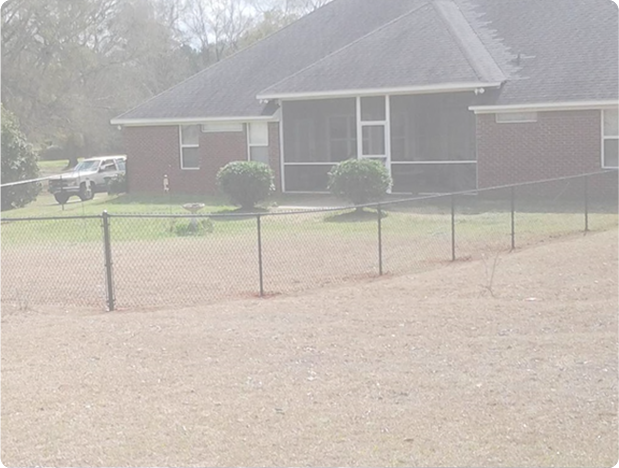 Professionally installed chain link provides security for a home or company’s assets and with today’s different styles, colors and designs it is the perfect solution for many people. 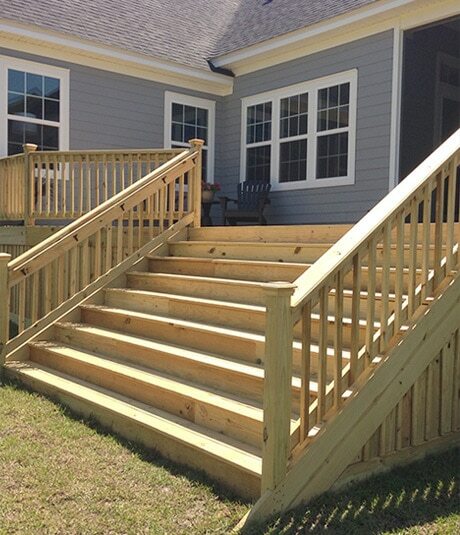 Let us help you with your deck design and construction. As a deck builder with over 10 years of experience, we can help you build a deck that will exceed your expectations but not your budget. Whether you choose to build a basic or custom deck, we can help develop a deck plan that will compliment your home and the existing features of your yard. 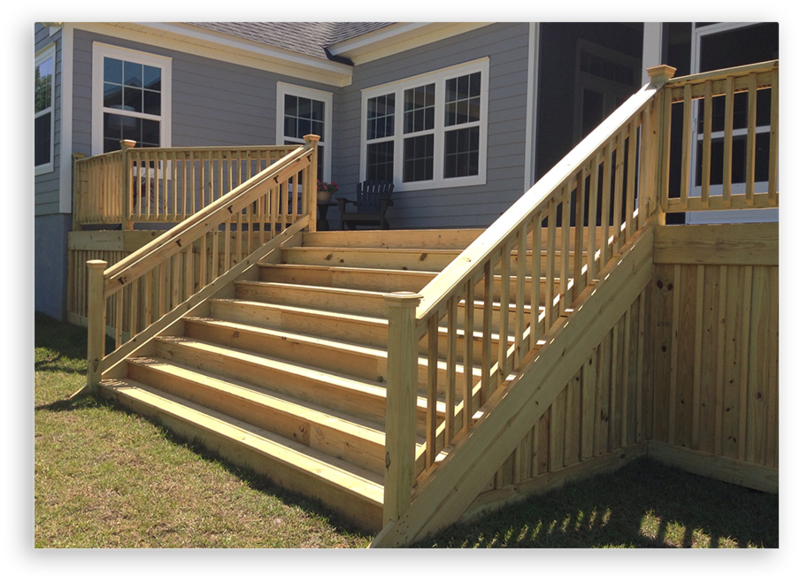 G & S Fence & Deck, proudly providing custom fences and wood decks to Tallahassee, FL and surrounding areas.